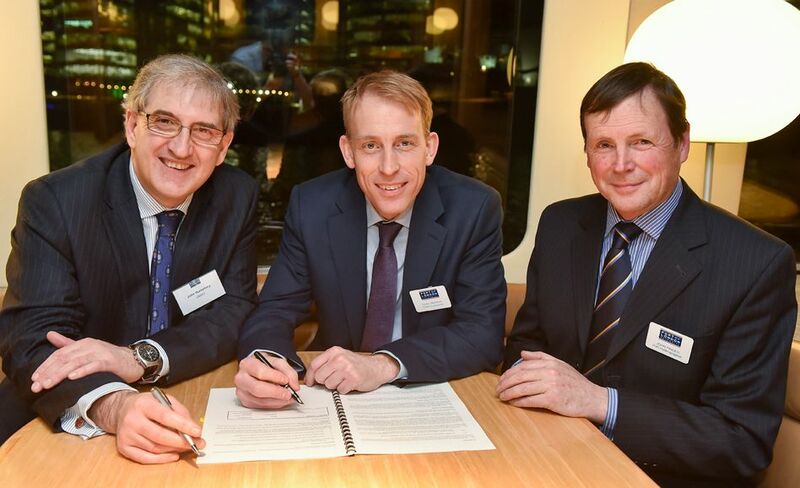 A new data sharing partnership between the Port of London Authority (PLA) team that surveys the bed of the Thames and the UK Hydrographic Office (UKHO) is a UK first, which is set to improve the safety of ships visiting the UK’s second biggest port. The PLA’s Hydrographic team is the busiest in the UK. 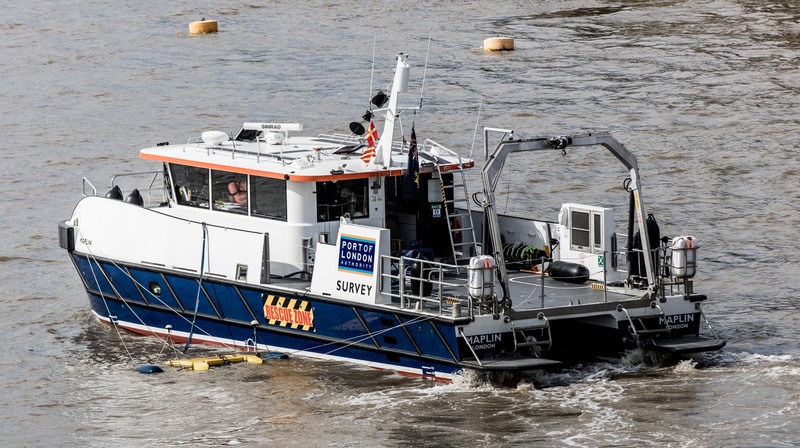 Their survey work involves collecting data on Electronic Navigation Charts (ENCs) which contain vital, real-time information about changes to some 400 square miles of riverbed, essential information for planning a ship’s safe and efficient passage on the Thames. Under the new agreement, the UKHO is making available the super detailed PLA survey data via the Electronic Chart Display and Information Systems (ECDIS) that all ships carry. This sat nav-style technology is used by ships to plan their visit to London safely. Ships call at the Port of London from more than 80 countries around the world, bringing essentials supplies of food, fuel and much more. John Pinder, PLA port hydrographer, said: “By the end of the year, the majority of existing vessels will be required to carry ECDIS systems and it’s great news for us to be providing ENCs direct to the UKHO. The PLA’s hydrographic team has a 17-strong staff and three purpose-built boats which together produce more than 300 surveys every year. Rory Shepherdson, UKHO ports relations manager said: “We’re extremely proud to have worked with the PLA on this project. As a result of this collaboration, mariners will now be able to access official, large-scale ENC coverage of the Thames, capitalising on the highly accurate and detailed survey data collected by the PLA. “These ENCs feature one-metre depth contours and increased sounding density, which will help users to navigate through shallow areas of water with greater confidence. This improved detail is hugely important to ships navigating the Thames and will support efficiency of maritime trade in London.